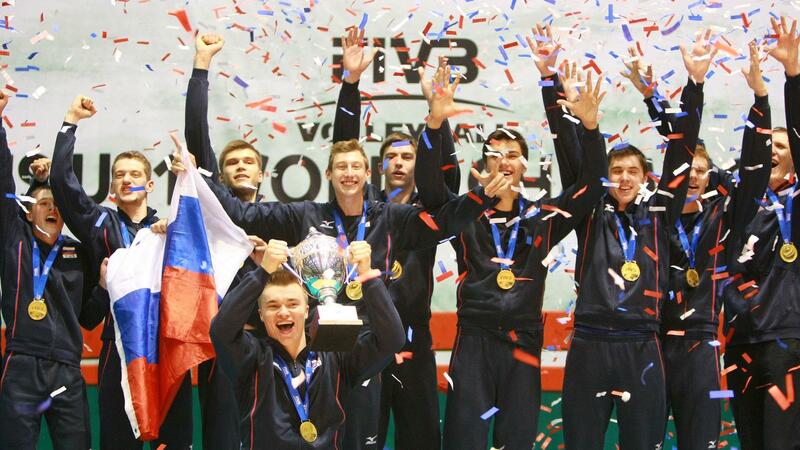 The European Qualifiers of the FIVB Men's U21 World Championships. 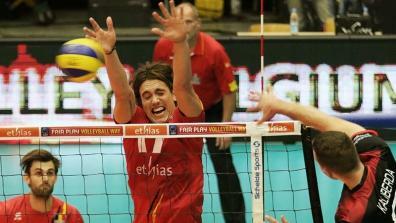 Watch the matches live and as video on demand for free on LAOLA1.tv! 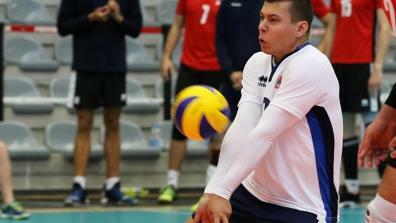 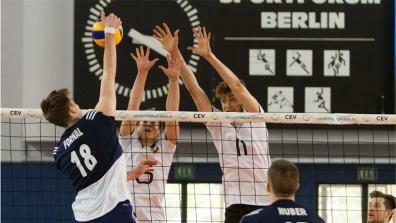 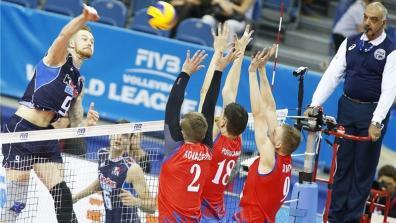 Latest Videos from the FIVB Men's U21 World Championship Qualifier. 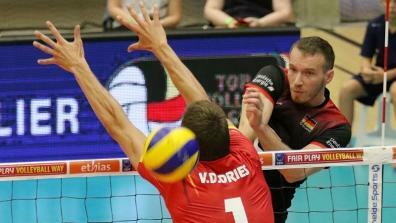 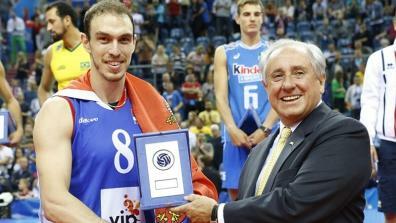 The latest videos of the Fédération Internationale de Volleyball.